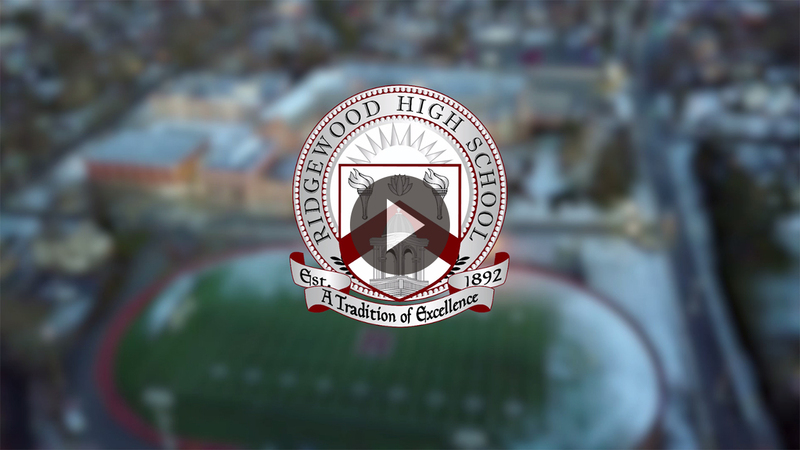 Learn about the intellectual, social, volunteer, and community service programs being created by and for RHS alumni by simply providing your information. hearing from you on any items you would like to see featured here now or in the future. Did you participate in any activities at RHS? Please share with us!